Lisa moved to Australia from The Netherlands after meeting her hubby while on a working holiday visa. Fast forward several years and they’ve just completed the build of their new home in Sydney. 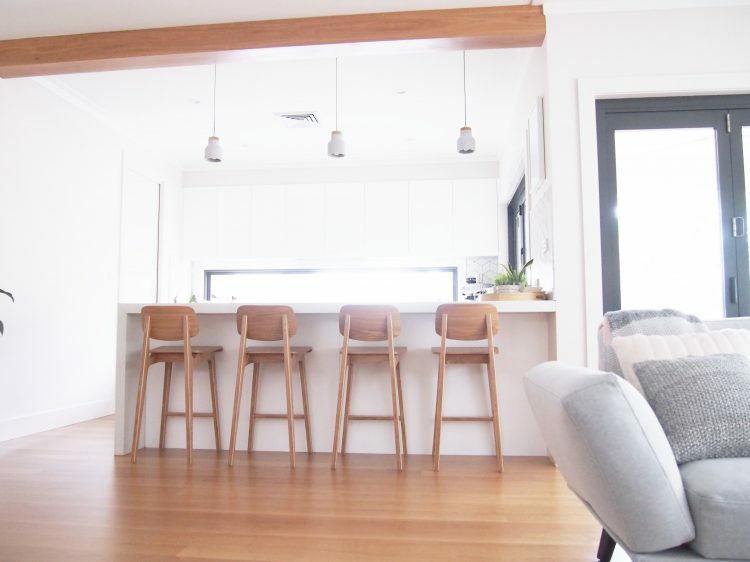 “When starting the building process, we visited many display homes to find the perfect home, but we couldn’t find one. “We wanted to implement both our roots in the house — my hubby is from Korea and I am from the Netherlands. “He taught me the importance of good Feng Sui, I taught him about quality craftsmanship. Our interests and cultural background led to this custom designed, light and airy home with a good energy flow. “We designed our own home with the help of an architect and ended up with a house exactly how we wanted it. Lisa says her love for interiors started from a very young age. “My parents bought an old farmers house when I was 6 years old. It needed a complete renovation which my parents did by themselves, while working full-time jobs,” she explains. “After we came home from school we would hammer down walls and rip out carpet. I loved it! Her appreciation of craftsmanship saw them use local tradesman and locally made goods whenever possible throughout the build and to style their home. When we asked her favourite room in the home? Lisa is a special needs teacher, currently working with a non-government organisation that supports children in Out of Home Care (Fostercare) and says her study is the perfect space to work from home. Other favourite spaces include her bedroom with beautiful wallpaper and cushions she sewed herself. “As I didn’t have much sewing skills this was quite an achievement!” she jokes. 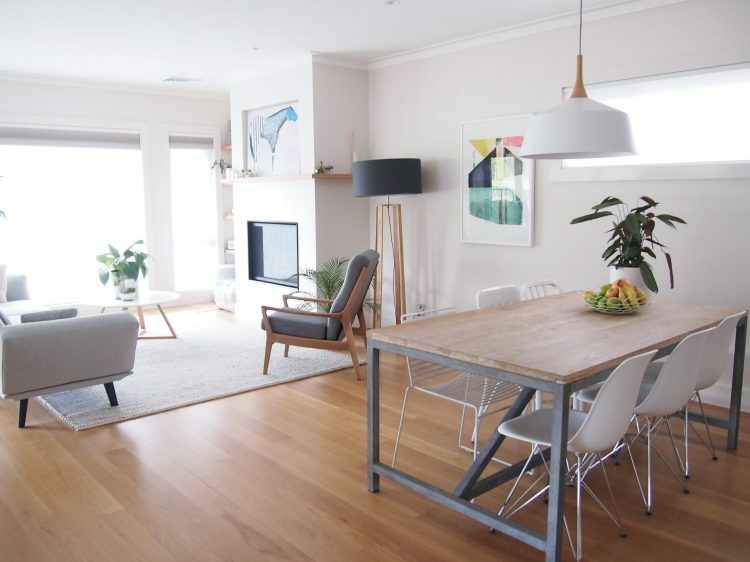 The soft colour palette creates the light and airy feeling Lisa loves most about her home. We asked her how she selected the palette. “When I bought my first house and moved into it with my friend we wanted it to look like a MTV set. We had a green with orange and blue living room, purple hall wall and aqua bathroom. After a year we were sick of it painted the whole place grey and white, and I felt so calm,” she laughs. We love how Lisa has injected her own personal style. “Our furniture is a mix of new and old. We have expensive designer pieces and op-shop finds that we refurbished. 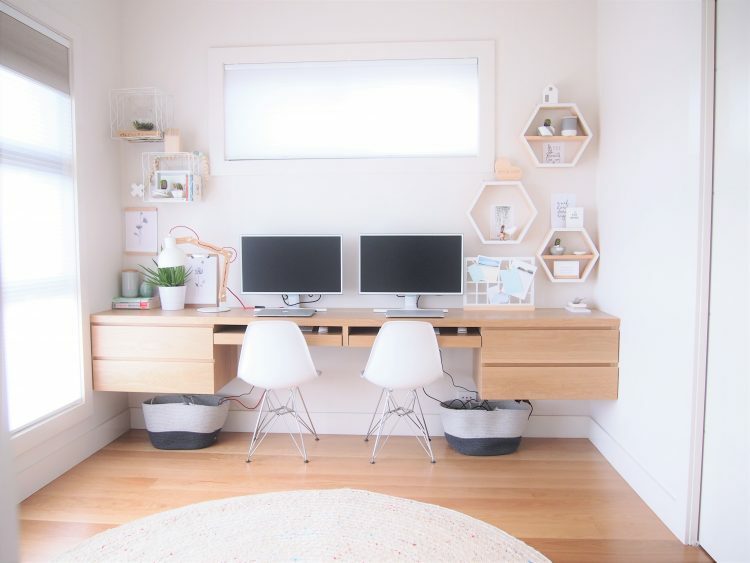 She’s also a clever DIYer with many projects featuring around the home. “The little stools, bedroom cushions, mood board, bath caddy, and some of the artwork are all projects I did myself. Having just moved in 5 months ago, there are quite a few other projects also on her list to complete. “I’ll be wallpapering the media room with a charcoal wallpaper from Quercus and Co to make a room darker as I feel that you need to watch a movie in darkness. 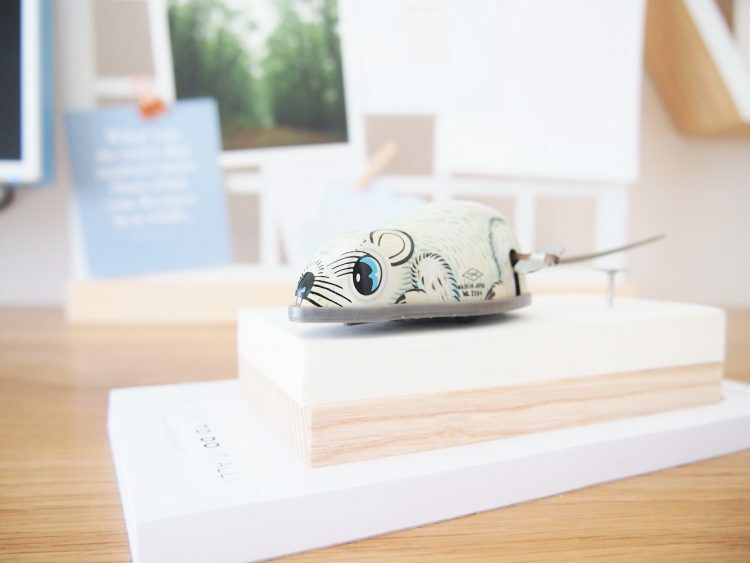 Of all the gorgeous features and pieces in her home, Lisa says her most treasured piece is a toy mouse. “Unfortunately, my dad passed away a few years ago. He was such an amazing, inspirational and loving man. We all miss him very much. “He collected old toys, and my sister and I were never allowed to play with them, which we obviously found very annoying. My mum recently sent me some of his pieces and I love them. The little mouse was my favourite when I was a child and it still is. It really is a part of my dad — it reminds me of him and it makes me smile. In my experience it’s these personal items that make a house a home. “To everyone’s disappointment, the story is repeating itself, and I also don’t allow anyone to play with it!” she laughs. 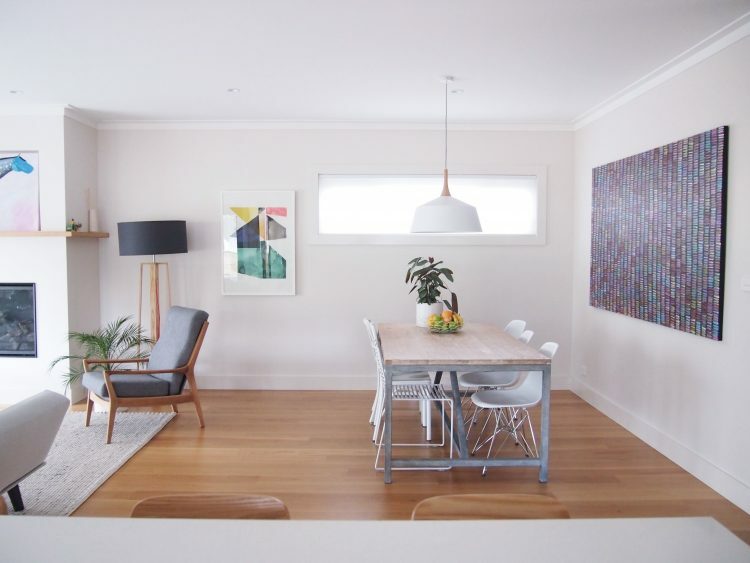 STYLE CURATOR is an award-winning blog about the pursuit of a stylish home. 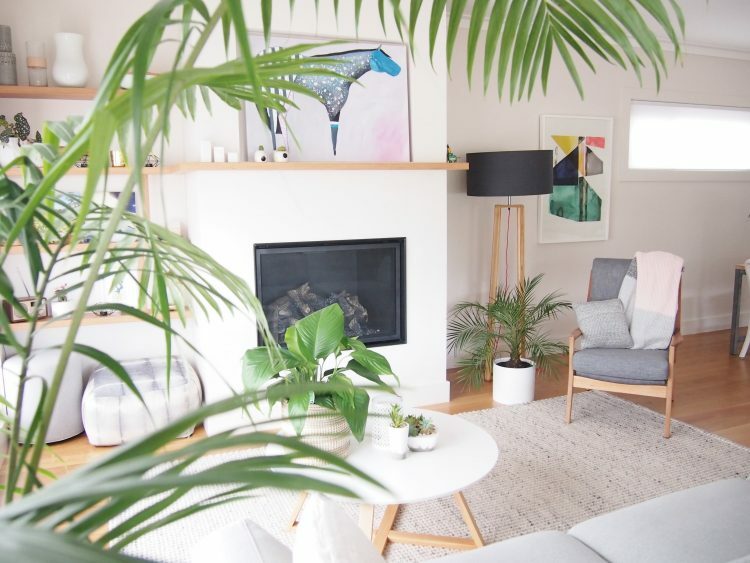 Founded by Gina Ciancio, a social media adviser turned blogger and Interior Stylist, we share our favourite home products, tours of designer homes, interviews with artists and experts in the design industry and other stylish news. Subscribe to our e-newsletter for weekly highlights! 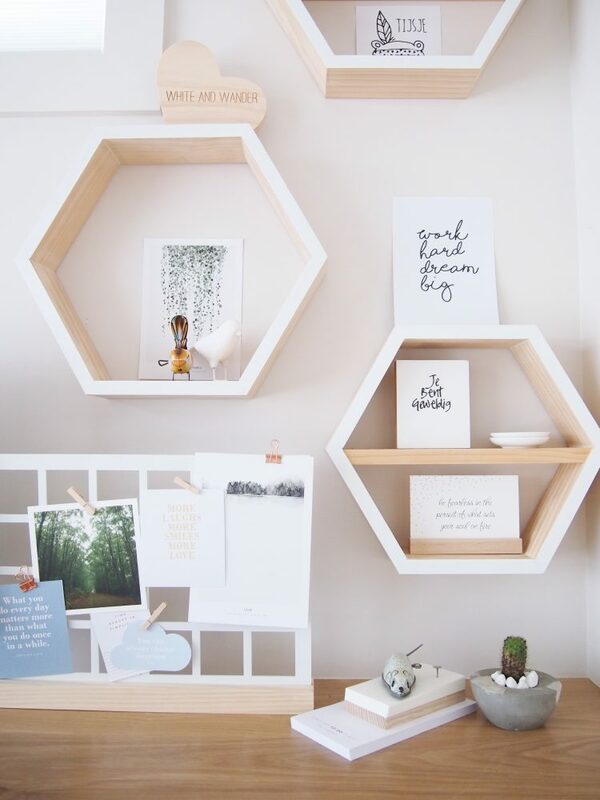 White Moose home decor breaking the mould of ordinary + your chance to WIN! What a lovely and inspirational story!! Thanks Lorna, we loved hearing Lisa’s story too… it reminds us that a house is so much more than just a house, and the joy we can get from creating beautiful spaces. Do not notify me.Send email notification ONLY when someone replies to my comment(s).Send email notification whenever a new comment is posted. 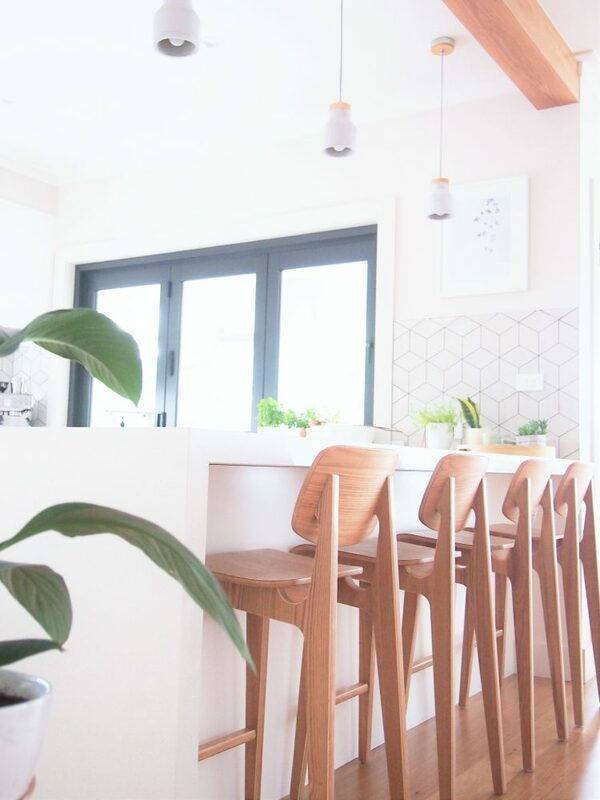 Welcome to Style Curator, your destination for daily interiors inspiration, expert advice, home tours and DIY projects! Our mission is the pursuit of a stylish home and through our #stylecuratorchallenge, articles and videos, we aim to motivate and equip you to create the stylish home you’ve always wanted. I’m Gina, the Editor and an Interior Stylist, and you can learn more about me here.